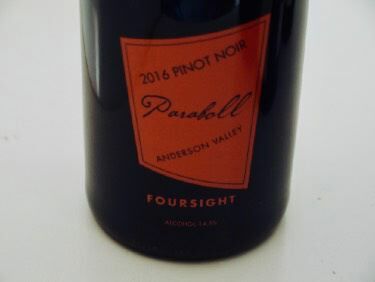 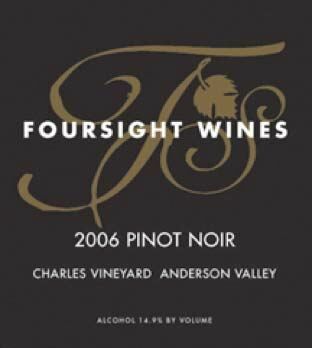 This producer is a fresh face in the Anderson Valley, having begun in 2007 by Bill and Nancy Charles, long time winegrowers in the valley, and daughter Kristy Charles and her winemaker spouse Joseph Webb. The estate Charles Vineyard near Boonville was planted to Pinot Noir, Sauvignon Blanc and Semillon in 2001. 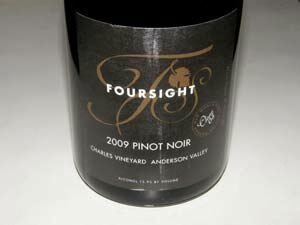 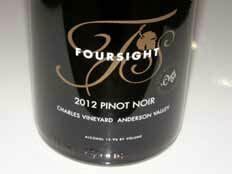 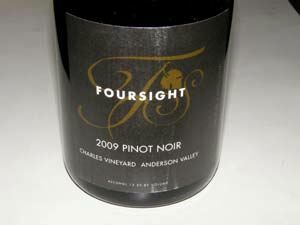 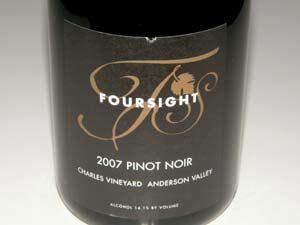 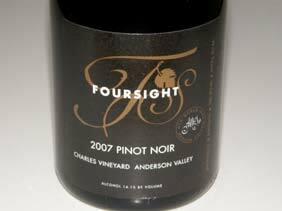 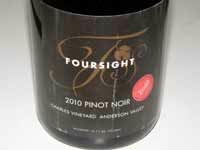 The Pinot Noirs have been impressive from the start. 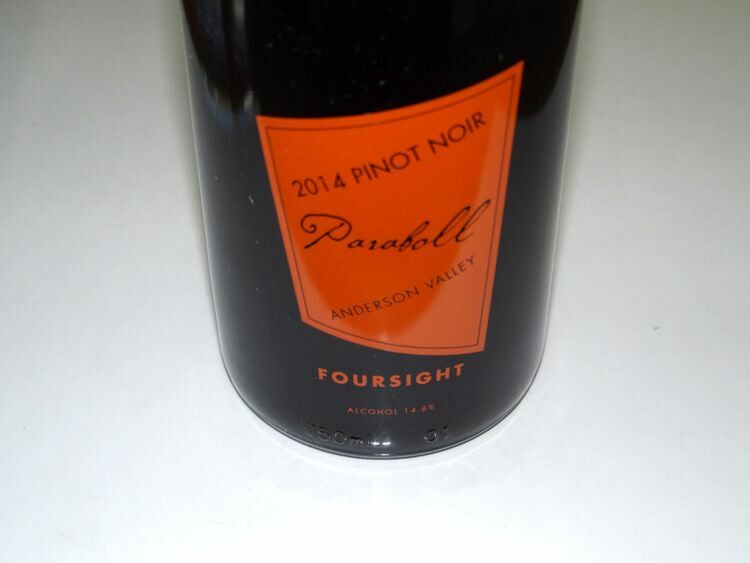 A winery and tasting room opened in 2009 on the vineyard property close to Highway 128 near Boonville. 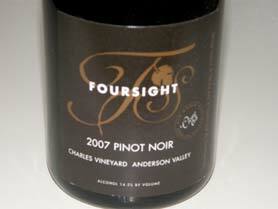 The wines are sold through the website and via a mailing list.